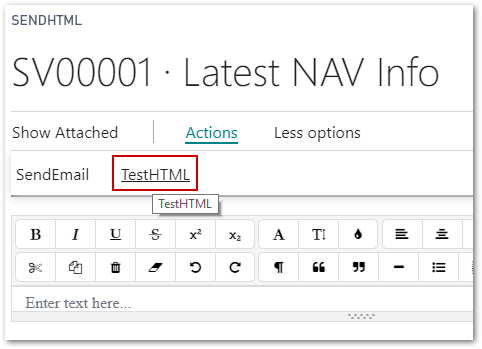 If you’re just joining us, please make sure to check the Table of Contents in the first post here: Post 1 – Angular inside Dynamics 365 Business Central. One of the challenges to doing development work with Add-ins when you’re used to working C/AL or AL is that NAV doesn’t make you think about Synchronous vs Asynchronous exactly. Triggers/events are known, mapped, and happen in order. Code within them is executed in order, and that’s that. Writing control add-ins that work on all display targets, you have to consider some limitations regarding asynchronous communication. Compared to the Microsoft Dynamics NAV Windows client control add-in extensibility framework, the Dynamics NAV framework has some limitations regarding the interface of the control add-in. The limitations come from the nature of the asynchronous communication between the clients and the Microsoft Dynamics NAV Server. All calls between the C/AL code running on the Microsoft Dynamics NAV Server and the script function running in the Web browser are asynchronous. This means that methods in the control add-in interface must be of type void and property methods should not be used. To transfer a result from a C/AL trigger to the calling script function, just add a method to the control add-in interface that the C/AL trigger can invoke to send the result to the script. To transfer a result from a script function to C/AL trigger, just add an event to the control add-in interface that the script function can use to invoke a C/AL trigger that receives the result. When Angular changes the data, we should fire an event to AL to receive and save it. We have to build all those connections ourselves, all the way back. For Angular to be reachable from JS, we need to create some hooks into the Global scope outside of Angular. Easy mental shortcut: Zone is akin to Threading or AppPools. You’ll also noticed we added the ControlReady call here – we don’t want to send the ControlReady event from the Wrapper anymore – we want to know Angular is doing initializing. Also, since TypeScript is trying to help us out, and it doesn’t know about the NAV Extensibility, we’ll tell it to ignore the line. Back in AL, in our /res/ControlAddin/Script/AngularWrapper.js file, we now need to add a function call to that new set of hooks on the window object. This gets the Zone and triggers a run command to run our function. Also, in our startup.js file, remove the InvokeExtensibilityMethod call. In this example, as you may recall, we’re not dealing with saved HTML, just in memory as a temporary action page. For a proper full solution, we’d do a lot more. 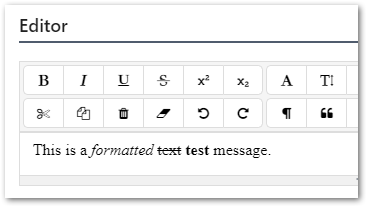 We can also comment out or delete our earlier test message. Do a build on the Angular objects to get the latest in place, then we can run a test on our new Extension updates. In Angular, we have an easy way to hook into the Change monitoring system, and we’ll fire our event from that. Note: This Change Event fires with pretty much each keystroke, so use this very carefully in a Validation chain. See here if you want to see how you can make it driven by a button press instead. 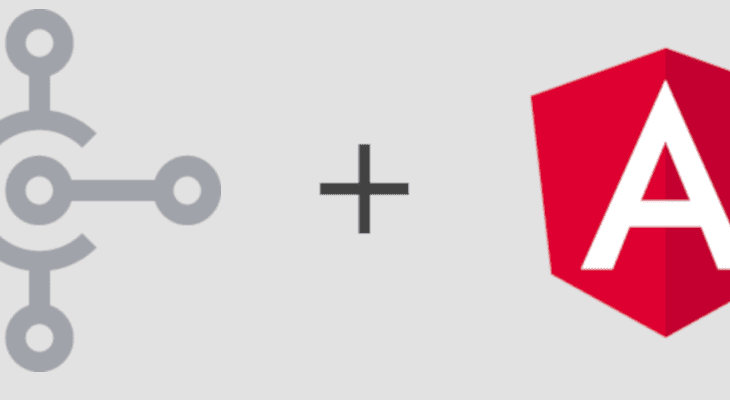 Combining those two, whenever Angular detects a change to the content of the NgxEditor control, it will fire an event to NAV called HTMLEditor, passing the new value of that string variable, htmlContent. Go ahead and run the build batch file again, as we need the .js files updated. This will show us the raw HTML. Now, let’s try it out! This is a really basic implantation, but when you remember that AL has built-in handling for JSON, so we can pass pretty huge chunks of data around. We’ll address a really complex topic in the bonus blog post to follow: Resize awareness. If you do make anything with all this, please, let me know! I’ll happily sign NDAs just to see what fun things people make.